Crushes stone & flushes them out with strong diuretic action. 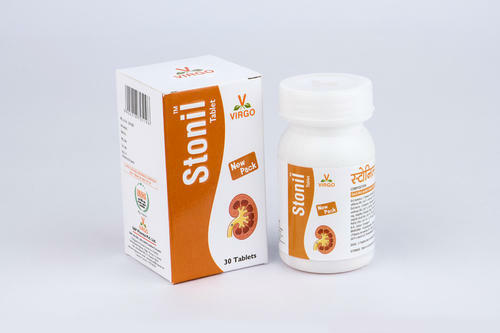 Maintains urinary pH and relieves burning micturition. Reduces chances of recurent stone formation.